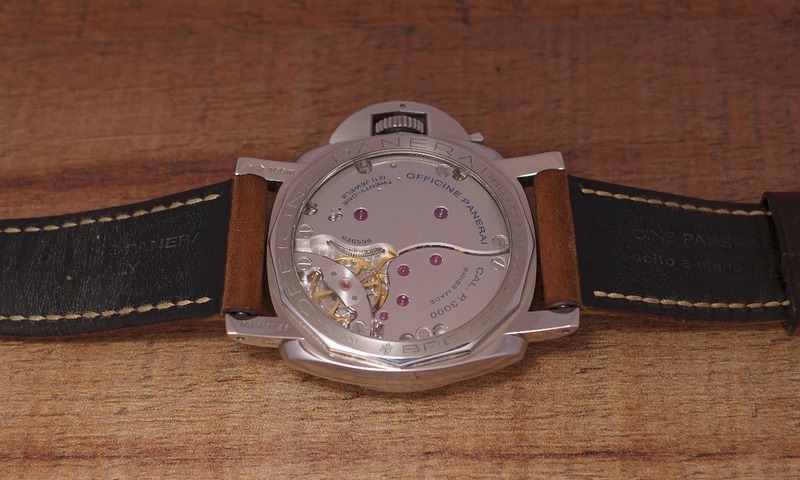 Officine Panerai - 2 new pictures of the Panerai PAM 372. 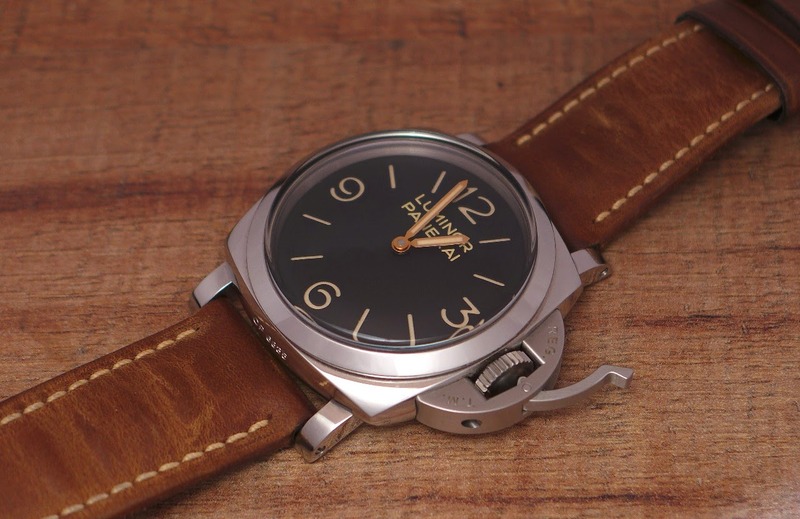 2 new pictures of the Panerai PAM 372. I can't deny that this PAM 372 is slowly but surely eating my brain. Mahesh, I have to blame you, my friend. The roots of the brand. Pure DNA, and maxi pleasure. I derive a lot of pleasure from looking at it..
for this piece, young Skywalker. I know the 372 is one of your favorites Nicolas, along with the 249, 587 and several others. Let us know how the journey unfolds! 372 is a great number ... 663 too ! !